P.A. 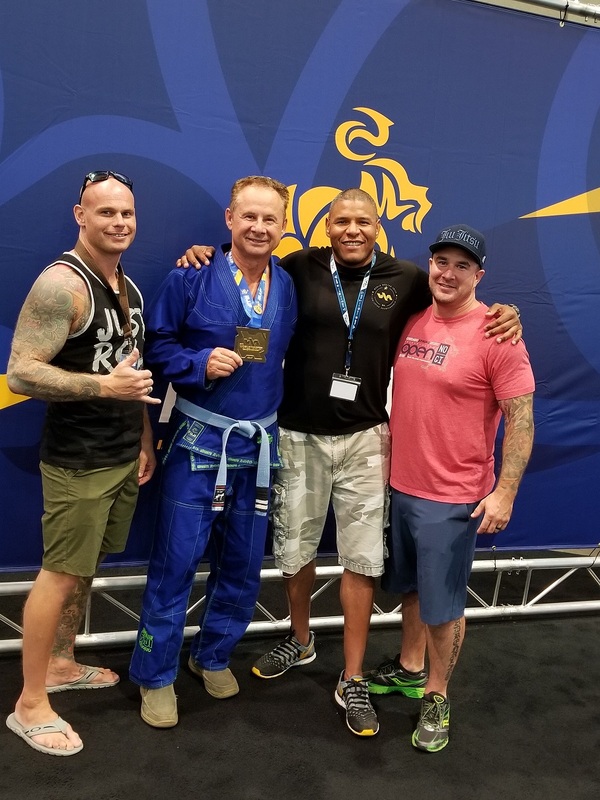 Martial artist locks up Gold Medal at World Championship – Complete Martial Arts and Fitness Inc. 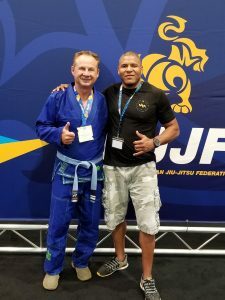 Prince Albert’s first brazilian jiu-jitsu (BBJ) world champion said he never got into the sport to compete. 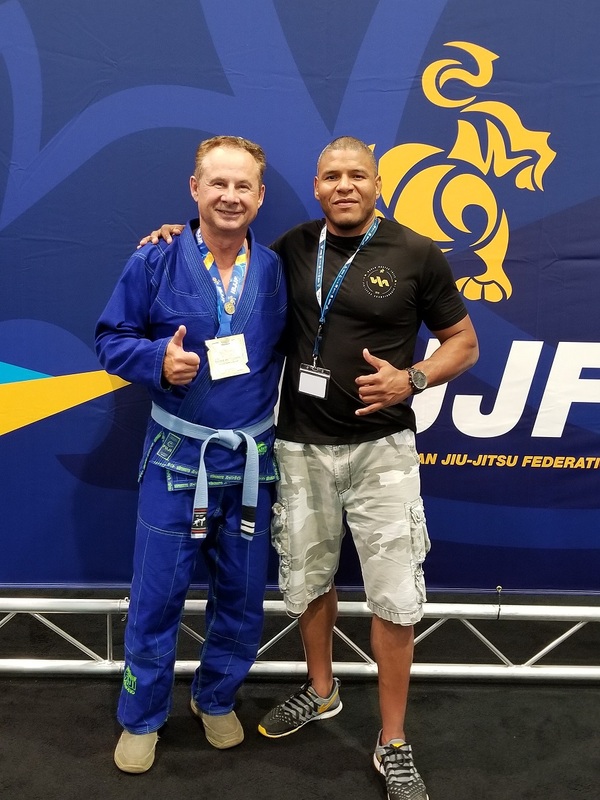 Robin Paul, 64, competed last weekend though at the World Master BJJ championships in Las Vegas. He finished first in the super heavyweight, blue belt division. “I know there’s been lots of high-level athletes coming from [Prince Albert] and I still can’t believe I’m a gold medalist,” he said. Paul trains at Complete Martial Arts on South Industrial Drive. He said when he first started six years ago, the sports simply offered a different way for him to improve his cardio and stay in shape. He had brushed off several suggestions of possibly competing. “The first time I wrestled with our instructor from Regina, he said you should go and compete, and I thought maybe someday, but it wasn’t a goal,” he said. 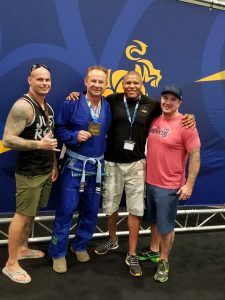 Ahead of the world championship in Las Vegas, Paul decided he would tag along with some other students from Saskatchewan and just hang out, not once thinking he had a chance at winning a medal. Paul said the credit for his success needs to go to his instructors and training partners. “It’s too bad they weren’t there to share it because the guys that coach me and the guys I roll with, they were helping me learn all the techniques and prepared me to get there,” he said. Moving forward Paul said he has no further plans to compete, but rather said he hopes his success can inspire other students. He said one particular message he received after the competition meant a lot to him. “I received a text message from my daughter who said I inspired her to take on challenges and I thought you know the medal might end up in a drawer someday, but I’ll frame that text I got from my daughter,” he said. Corey Lillis is the head instructor at Complete Martial Arts and said he has always had a lot of confidence in Paul. “We all had a feeling he would do well with great preparation and a great work ethic and he pays attention to detail, so that’s exactly what you want in a student,” Lillis said. The Complete Martial Arts Club has roughly 30 students, in a wide variety of ages. 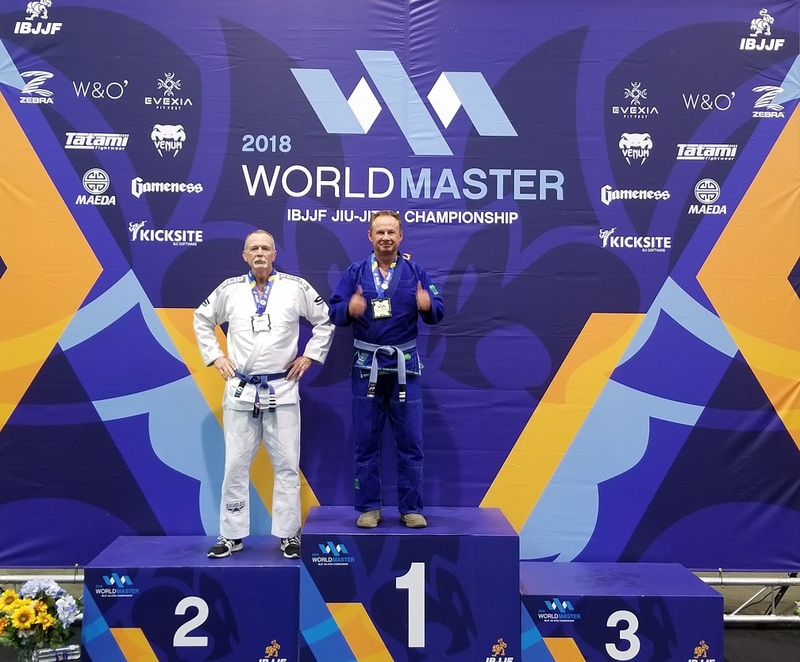 Several other students and Lillis himself have competed at the world championships and brought home a medal. Lillis said Paul’s success is very exciting for the club as a whole. “Robin has been a great inspiration to everybody here. You know some of those days when maybe you are a bit younger and you have aches and pains and you don’t want to train, it’s truly an inspiration to see Robin walking into class once or even twice a day to train,” Lillis said.